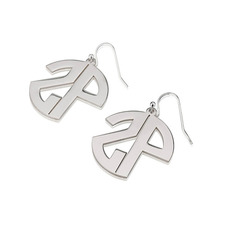 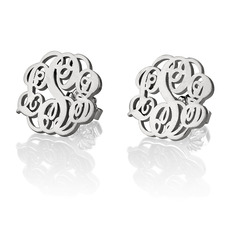 Accessorize to impress with your very own pair of monogram earrings. 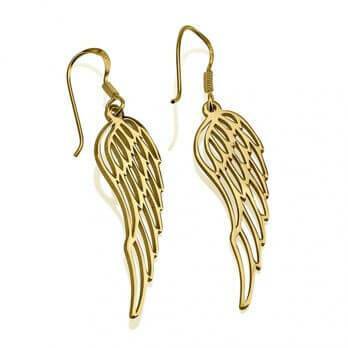 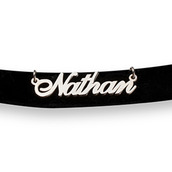 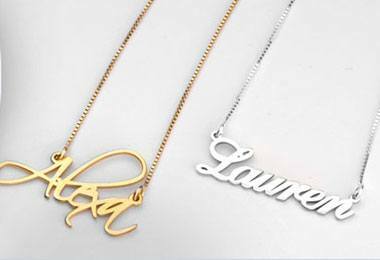 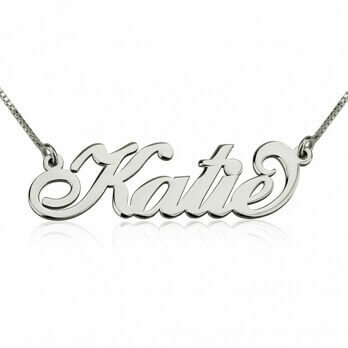 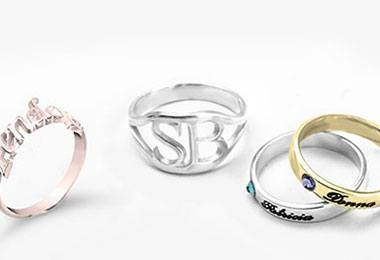 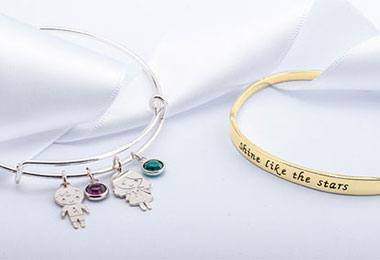 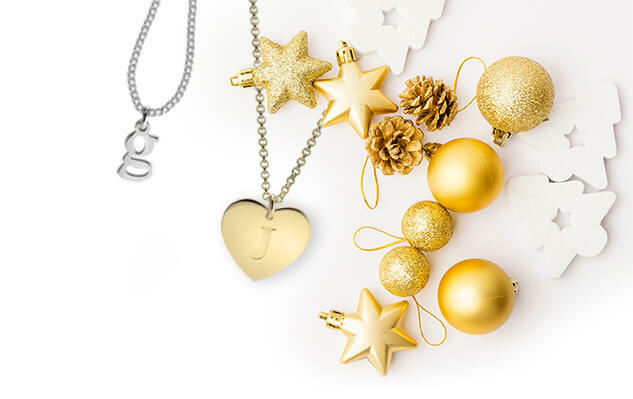 We have styles available in gold plated and sterling silver. 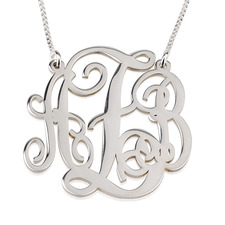 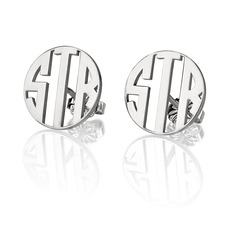 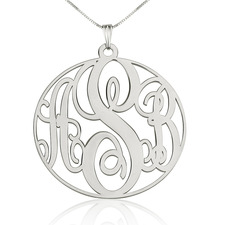 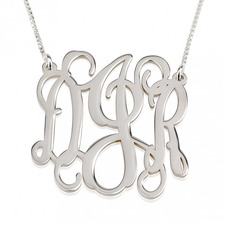 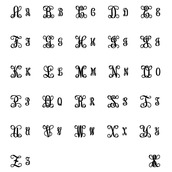 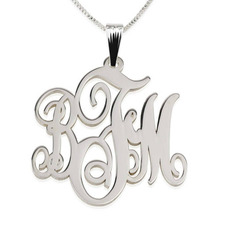 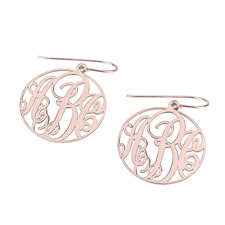 No matter the style or material a personalized pair of monogram earrings will put your style at the height of class.